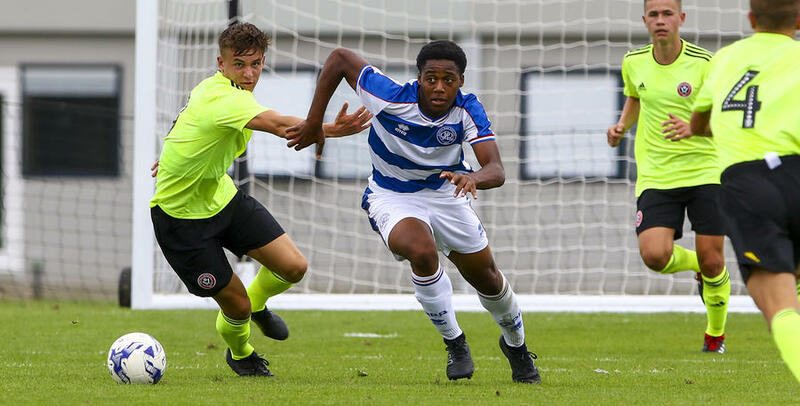 QPR’s Under-18 side will be looking to bounce back from last week’s 3-0 defeat to Sheffield Wednesday when hosting their neighbours Sheffield United this weekend. 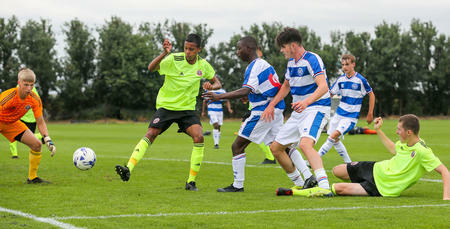 This will be Paul Hall’s side first home game of the season and take place at Harlington for a 10:30 am kick-off. 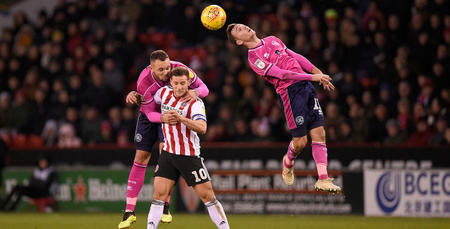 A match report will be available on Monday.